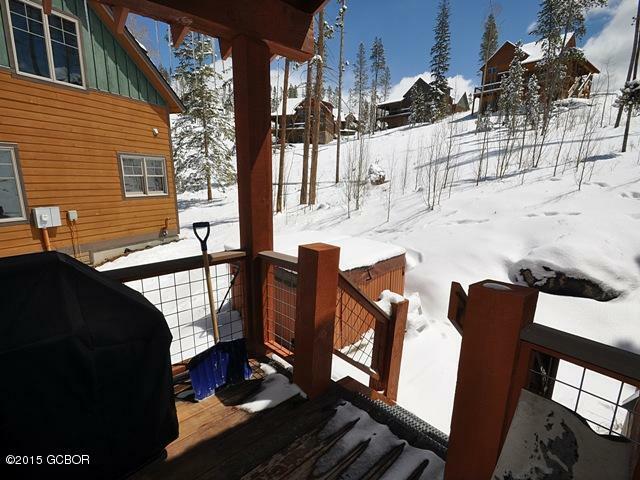 Fantastic sun & views from this cabin in Rendezvous. 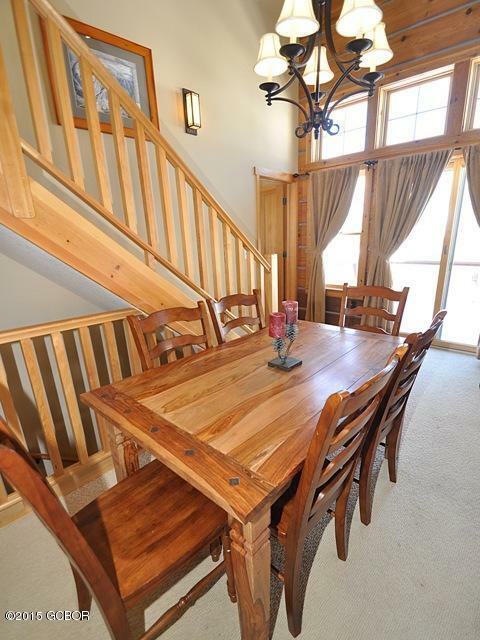 Two decks plus private hot tub patio. 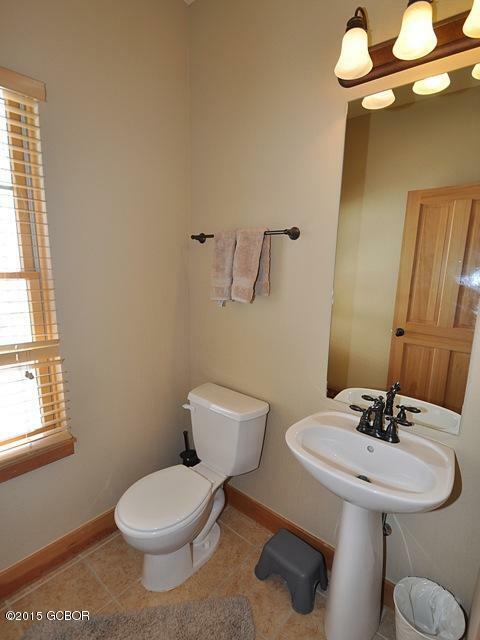 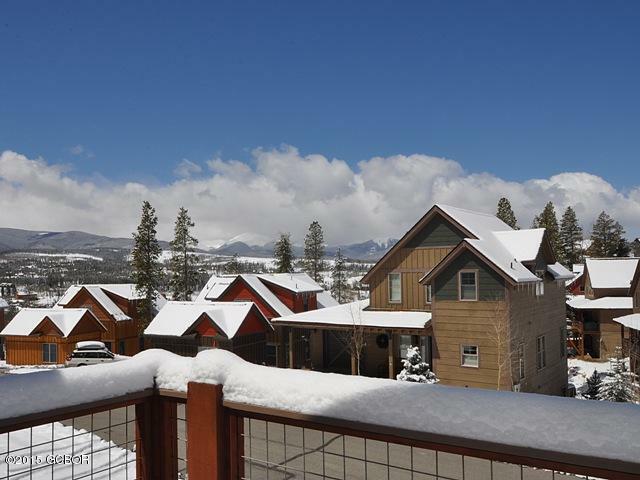 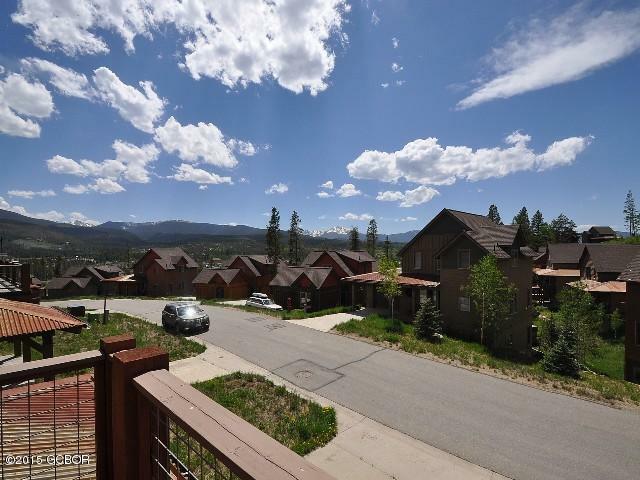 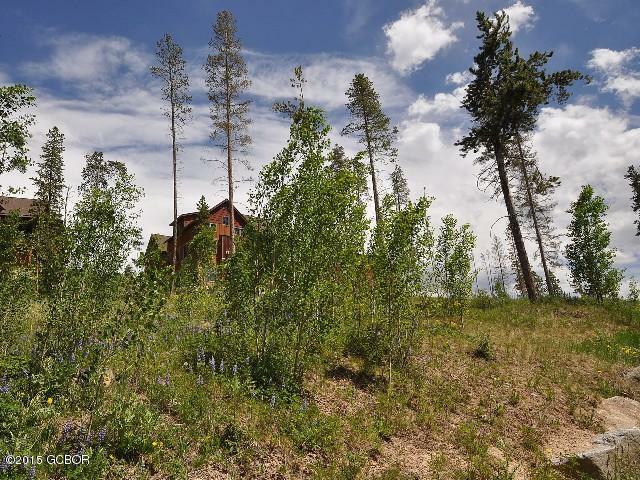 Overlooks Byers Peak & the valley below w/aspen covered open space to the back. 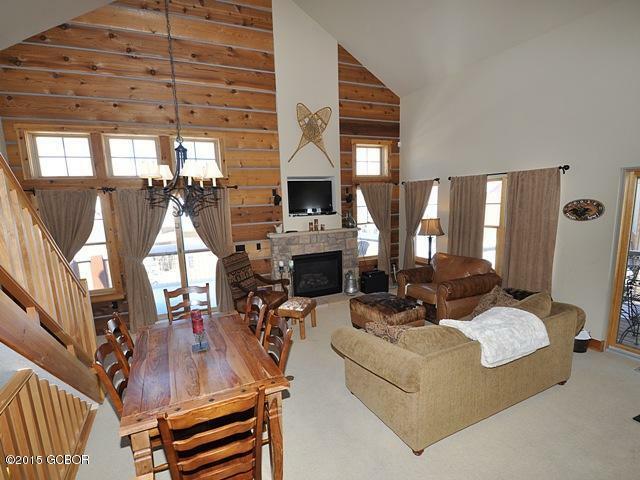 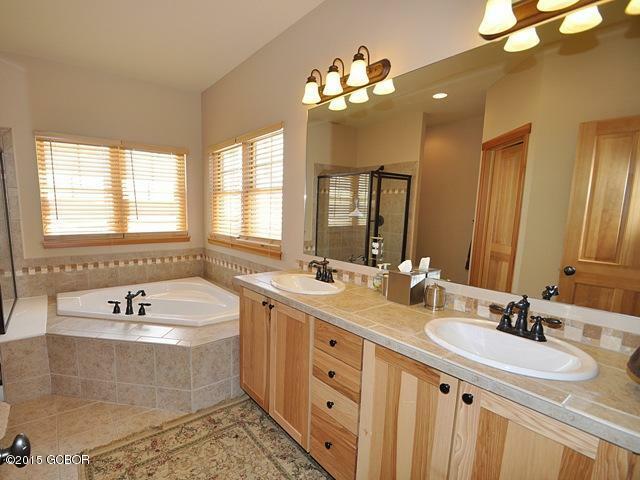 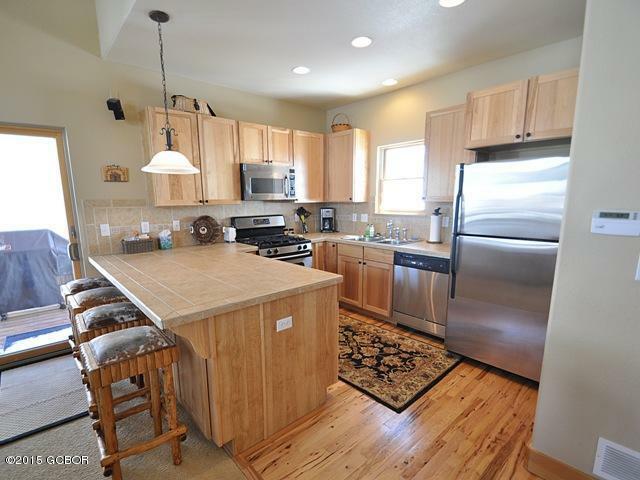 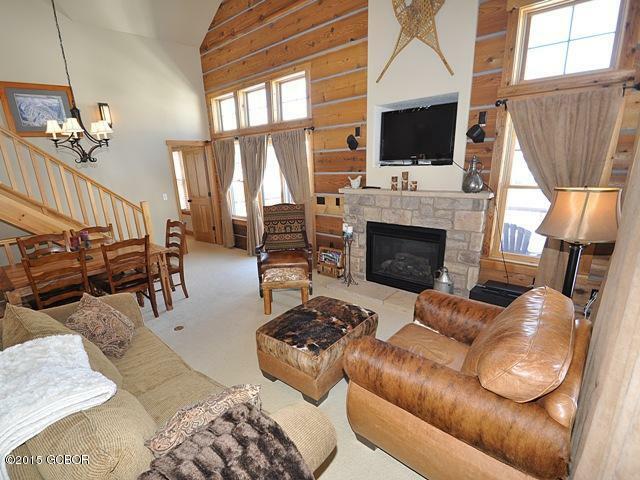 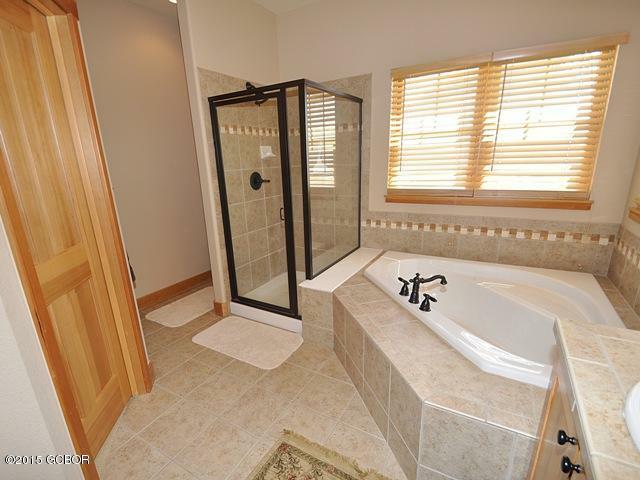 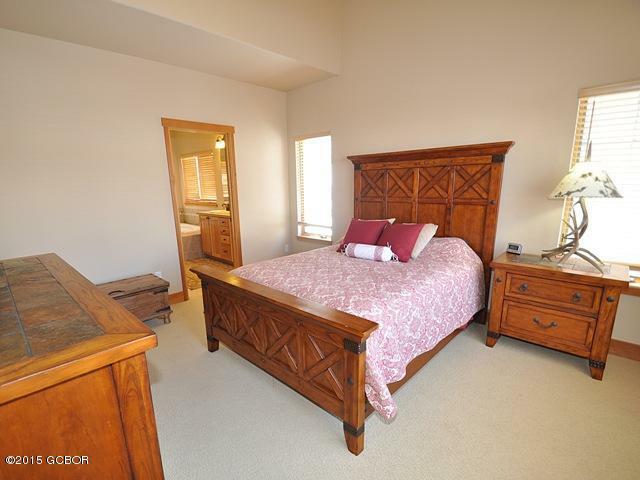 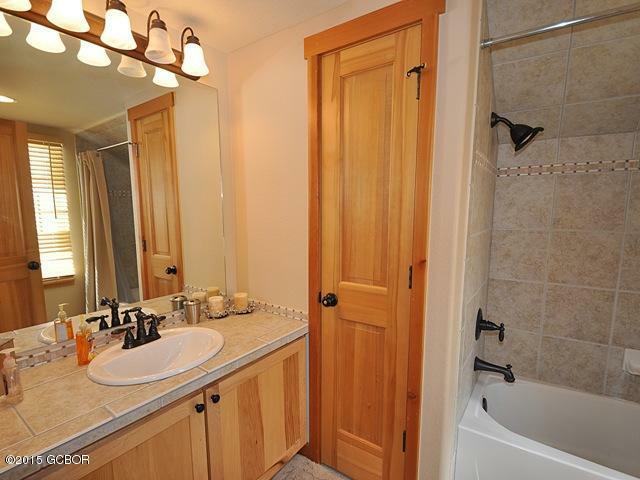 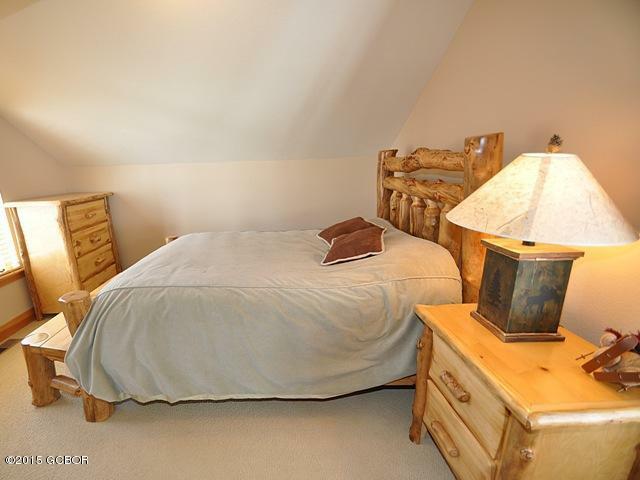 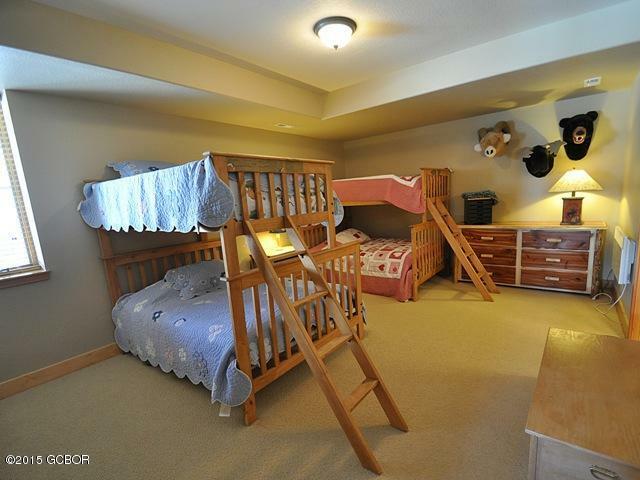 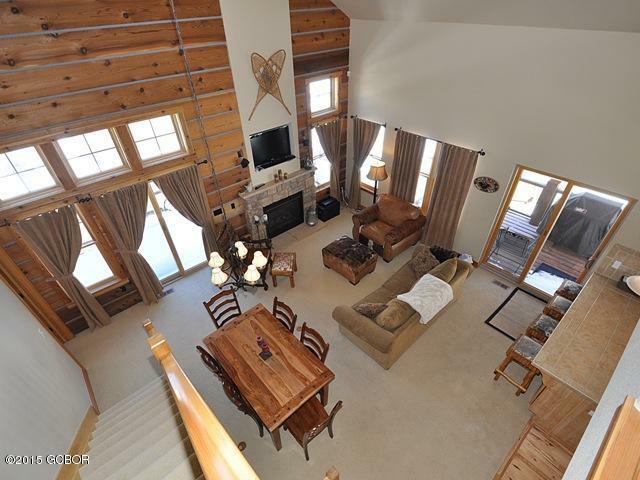 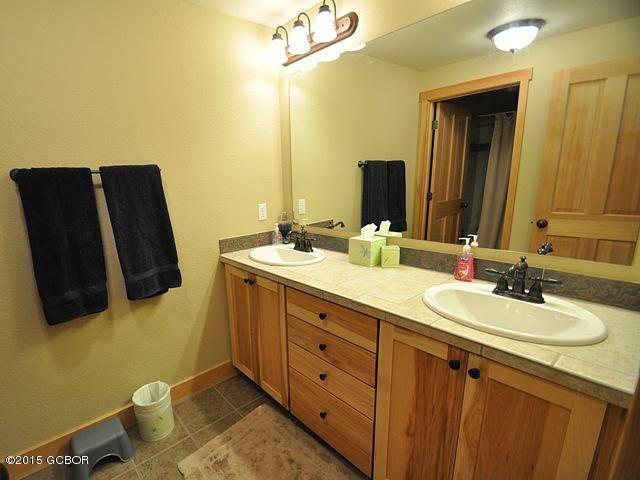 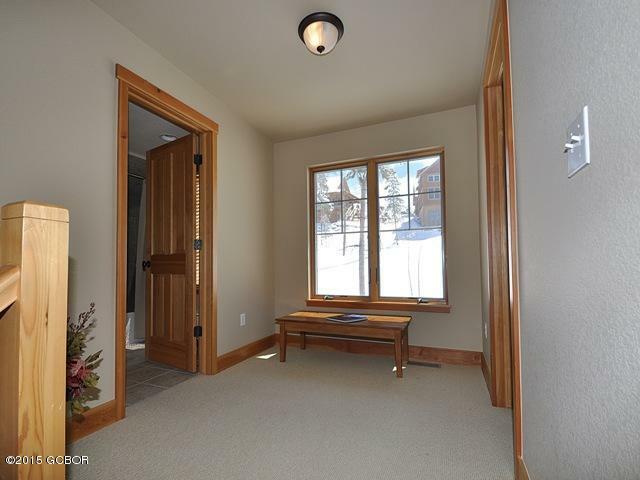 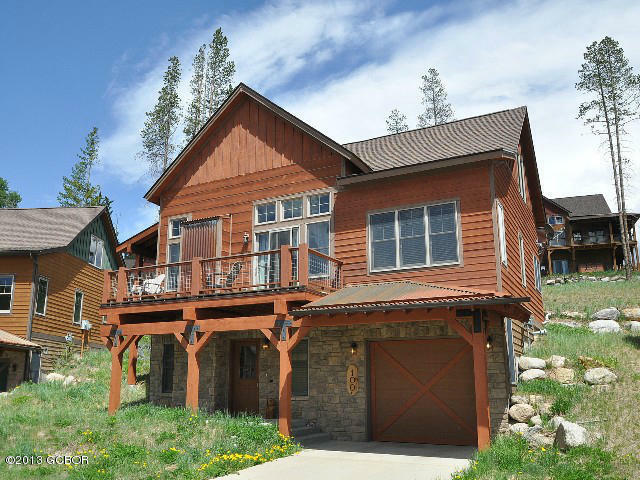 Rock fireplace, vaulted ceilings, garage, 3 bed, 3.5 bath incl huge lower level bunk room. 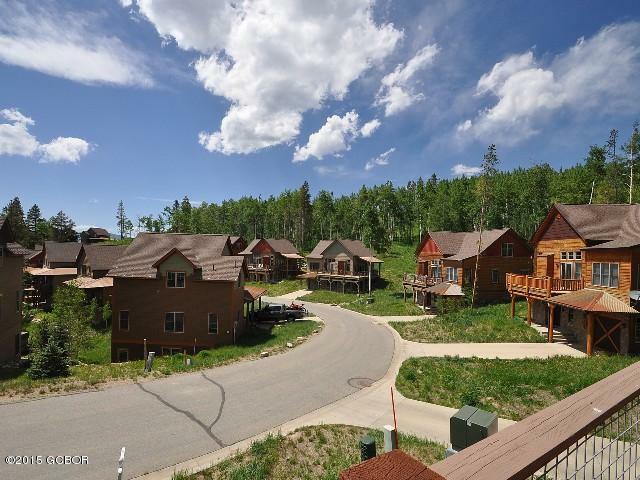 Incredible trail access right from the neighborhood, no need to get in the car. 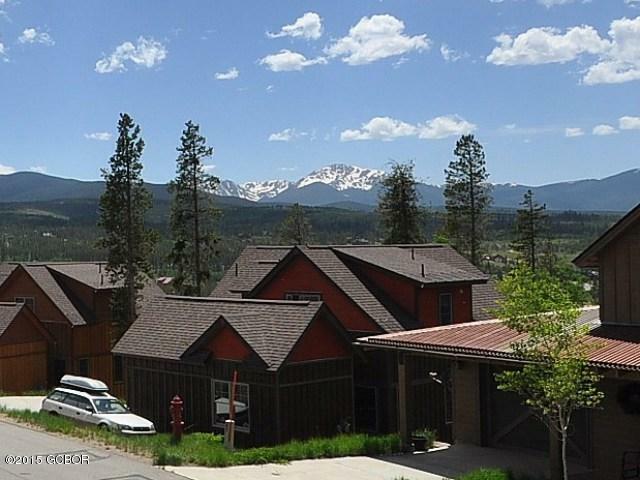 Ski shuttle & alpine clubhouse at the base of WP ski area! 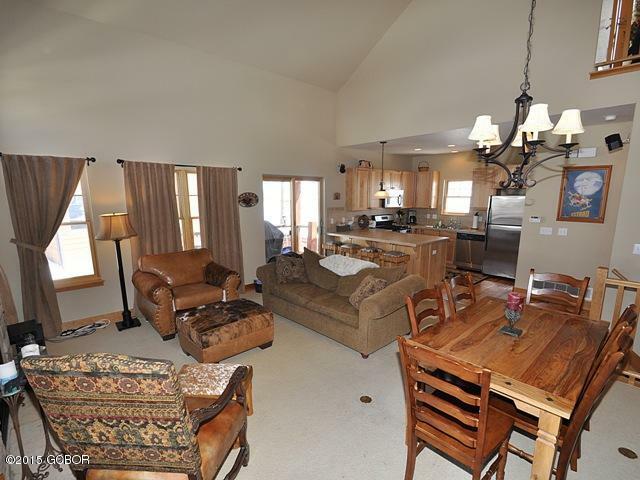 Fully furnished & ready to go!